Rubberbands are used to hold things together. 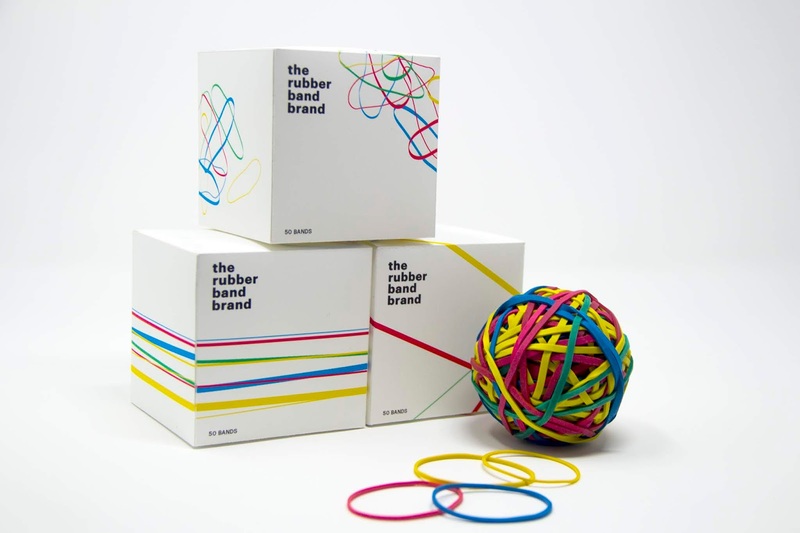 It is made from natural rubber obtained from trees. It is available in multiple colors. 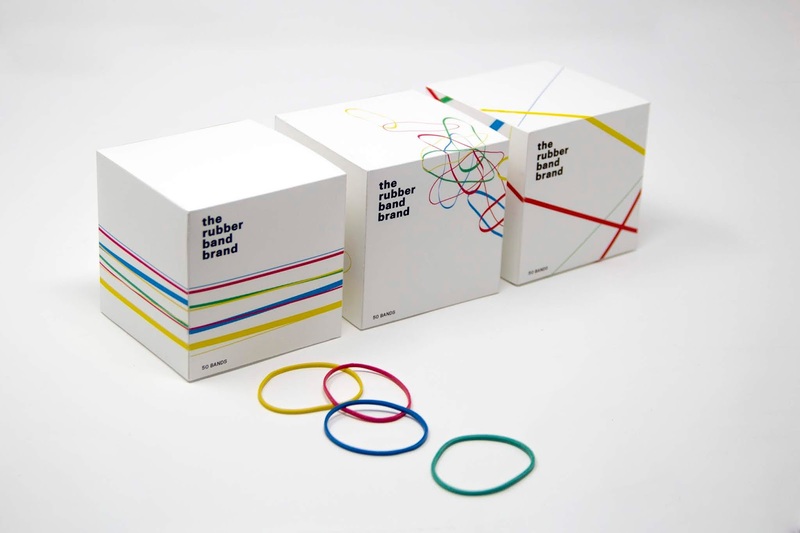 Taking inspiration from the characteristics of rubber creating new funky packaging for elastic bands. 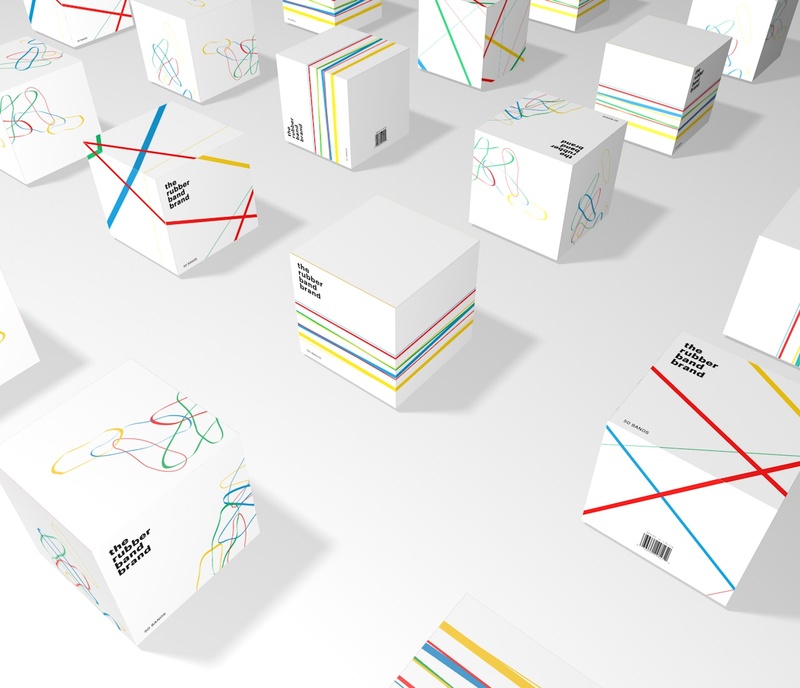 The color palette for this packaging will be vibrant and colorful so as to grab the attention of the consumer. 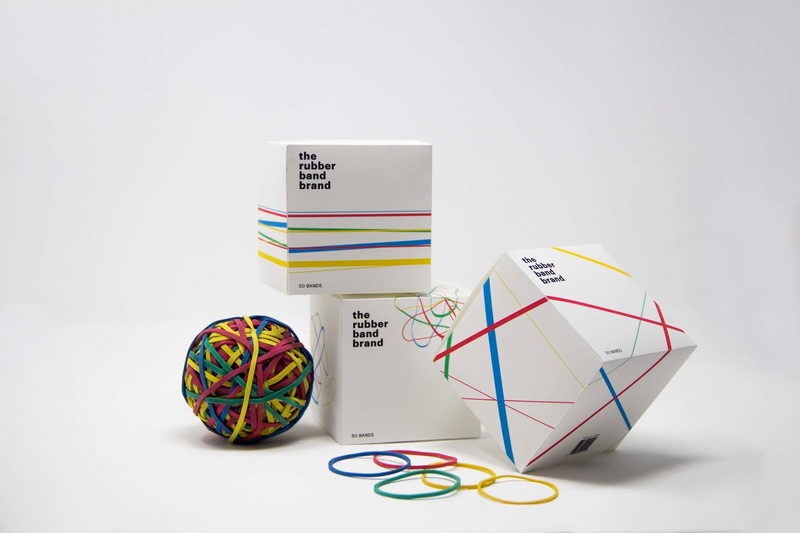 Concept: Creating graphics by taking inspiration from the main characteristics of rubberbands like they are flexible, elastic and strong. 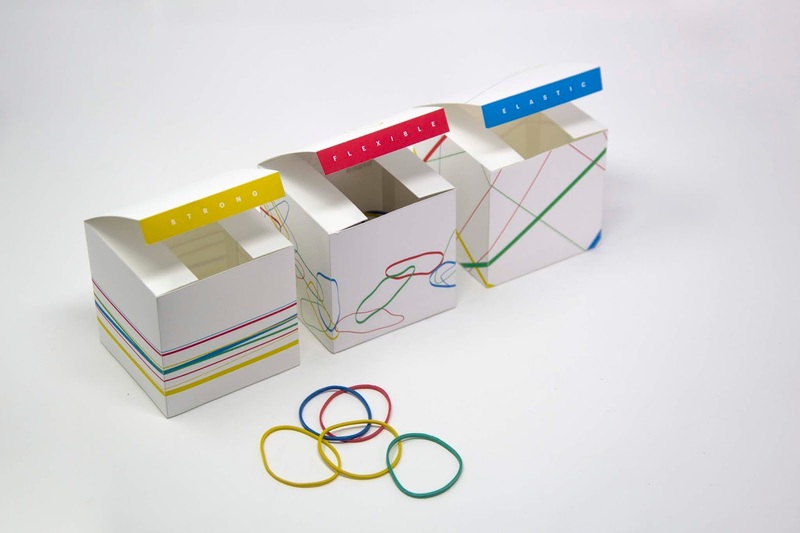 The main idea is to give a sense of the product by its packaging. Since they are daily use product so they normally have a casual packaging. 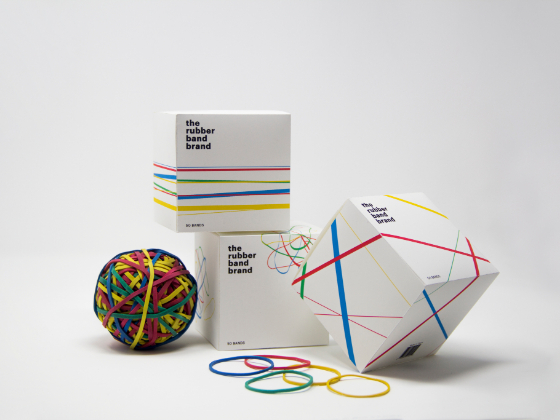 Since this is such a cool product so it deserves a catchy packaging.